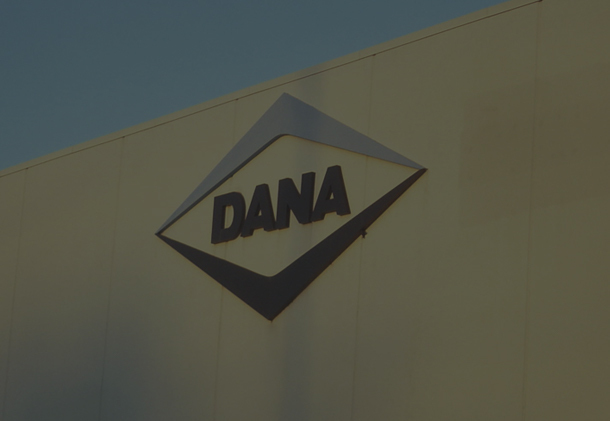 No matter what kind of business or facility you operate, our high-speed, energy-efficient hand dryers can help you save money, eliminate maintenance headaches, create a hygienic restroom environment and meet sustainability goals. With the most options and accessories in the industry, we have a product to meet every restroom environment. 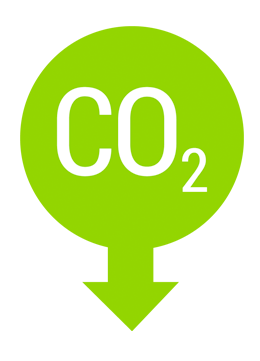 We have a range of products and price points to meet the needs of businesses large and small. 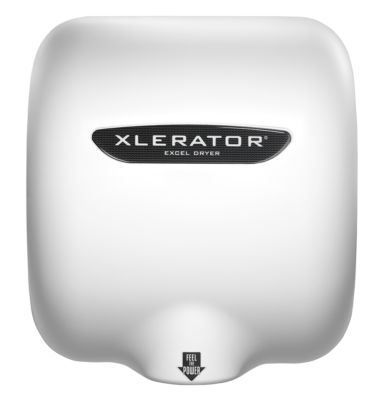 The XLERATOR® Hand Dryer is the number-one selling and specified hand dryer in the world designed to handle facilities of all sizes. With it’s slimmer profile, our ThinAir® Hand Dryer is ADA-Compliant when surface mounted and a cost-effective solution for smaller restrooms. 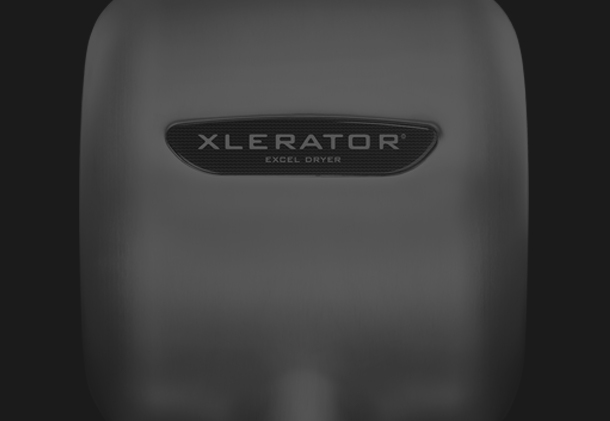 Excel Dryer’s expanded product line of high-speed, energy-efficient hand dryers are Made in USA Certified® and come fully equipped with adjustable speed, sound and heat controls, multi-voltage options (100-volt to 277-Volt) and an externally-visible service LED for streamlining maintenance. 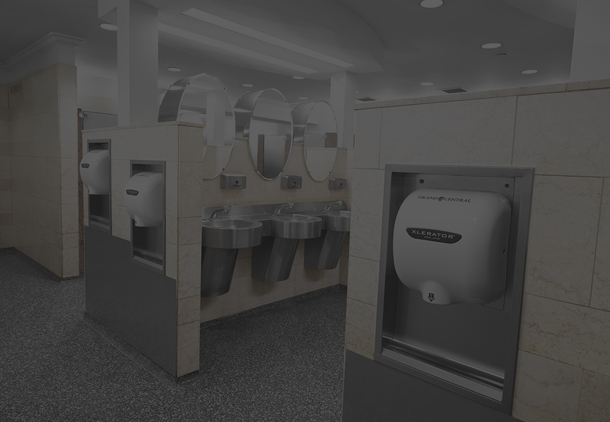 With new enhanced features and the most options and accessories in the industry, including a HEPA filtration system and custom covers, you can create the best hand drying solution for any restroom environment.